Introducing the My Meeting Video for Mobile App. Videoconferencing from your smartphone or tablet puts video at the heart of every conversation! The latest release of the My Meeting Video mobile app will upgrade the user experience for smartphone and tablet devices, helping users to join video meetings and calls in moments, as well as a whole host of other features to keep you in the picture. The app allows you to not only connect with users inside you own company network, it enables you to dial and receive calls to and from any standards-based traditional videoconferencing address (SIP/H3.23), not just addresses on our service. You can also join scheduled meetings in a meeting room with up to 30 people, or call your colleagues or clients on video, on the run. Or from your couch, the choice is yours. Manage Your Schedule, Join Meetings, Search Your Contacts and Rooms On-the-Go, all in One Place. Wherever You Are. The latest version is not just about offering new features or improved performance, it will transform your meeting experience helping you to be more mobile and do more, on video. 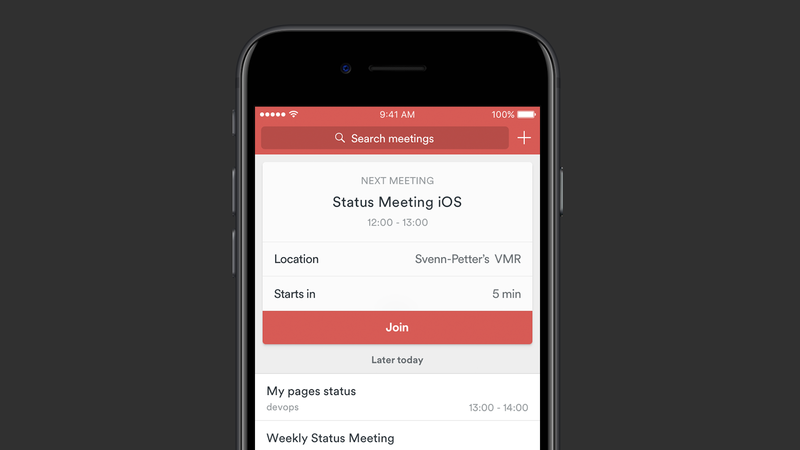 Not only can you join planned meetings with the click of a button, but by syncing your phone calendar to the app, you can set up new meetings in your own meeting room, so your room's complete dial-in information is automatically shared in the calendar invite you create and send. 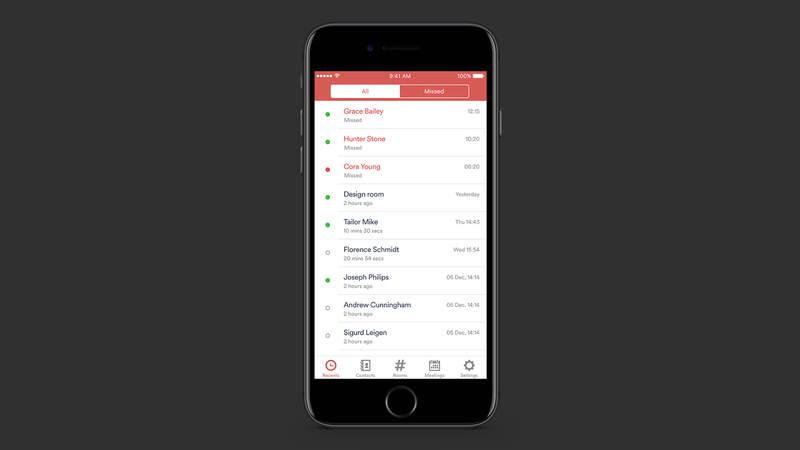 Invite up to 29 of your closest contacts to a video meeting almost instantly. You can then view all your upcoming video meetings, hosted both in your own meeting room or someone else's meeting room. Because My Meeting Video's calendar recognizes all the video addresses of meeting rooms in your company, and all the meeting rooms across our entire service, it will automatically add meetings or events in your calendar that contain a video address, to your upcoming meetings schedule in the app. Easily search the personal contacts in your company network under the Contacts directory view and call individuals straight from the app in HD video! We love to hear your thoughts on all our products and releases. Drop us a line at feedback@videxio.com and tell us what you think! You can download My Meeting Video 2.0 for iPhone and iPad here, whilst Android users can get it right here. Download it and find out today why it's better to be seen, wherever you are. You can also find our series handy Getting Started user guides for My Meeting Video 2.0 at our Help Center (there's need to log in to view the user guides, simply select the red Using the Videxio Service tab). This should cover everything you need to know about getting the most from the app, but we challenge you to come up with a question we haven't answered here and we will be happy to answer it!